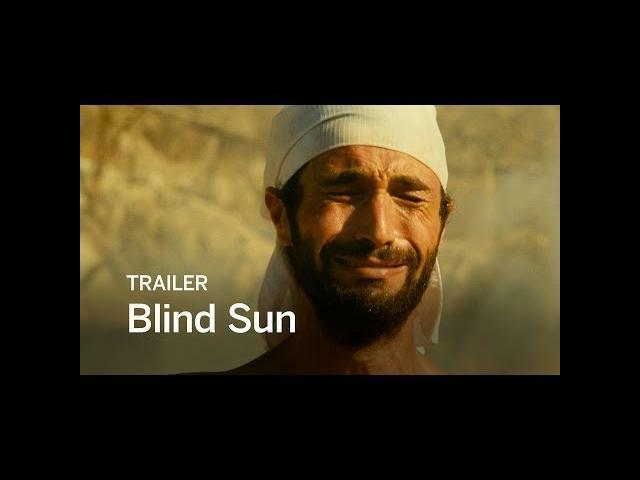 Female director Joyce A. Nashawati"s Blind Sun (2015) has this movie trailer attached to the film. In this movie set in Greece, taking place in the middle of a heat wave. This trailer creates more questions than answers but is also incredibly boring and lacking in excitement. Anther slow burn horror film I am not interested in watching. Ziad Bakri, Mimi Denissi, and Louis-Do de Lencquesaing star in Blind Sun. Greece. Sometime in the near future. A seaside resort struck by a heavy heat wave. Water is rare and violence is mounting. Ashraf, a solitary immigrant, is looking after a villa while its owners are away. On a dusty road crushed by the sun, he is stopped by a police officer for an identity check.